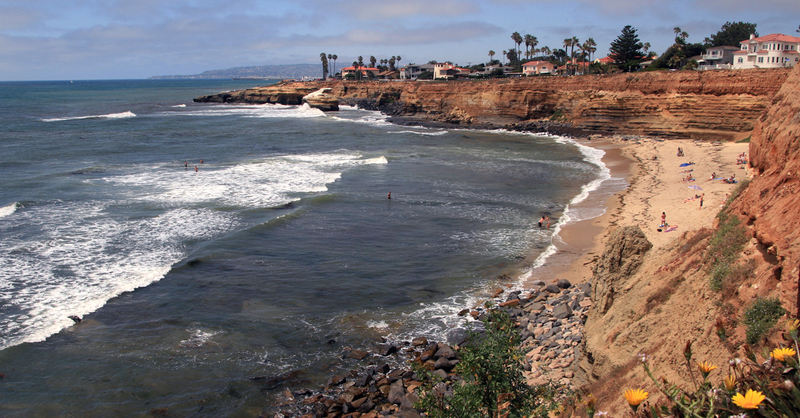 With sunshine forecasted for the long-weekend, why not head to San Diego and enjoy everything from outdoor adventures to these top things to do. In 1920 the pioneering filmmaker and actress, Nell Shipman, launched a new era for Borrego Springs, California with her film, Something New, and things have never been the same! 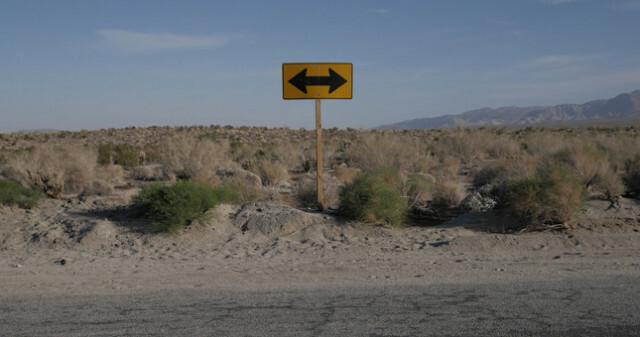 Borrego Springs and the Anza-Borrego Desert have provided strange, stark and amazing locations for nearly a century of films and filmmakers. Come, be a part of the next 100 years of filmmaking in Borrego Springs. 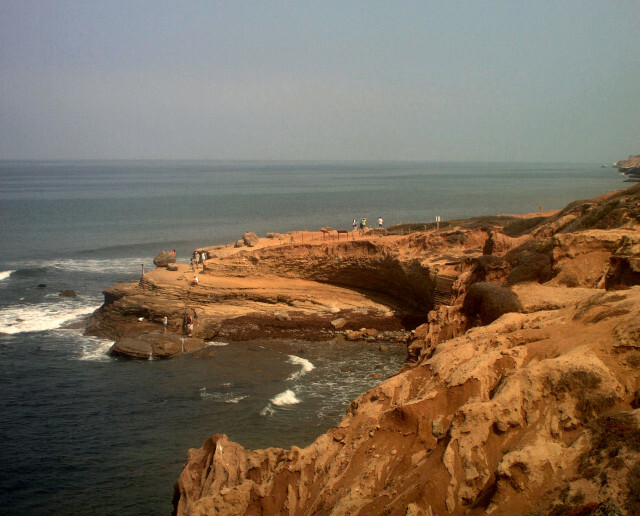 Whale Watch Weekend is a chance for Cabrillo National Monument to invites you to the park to learn about the importance of protecting our oceans. The two-day festival will feature whale watching and exhibitors from a variety of organizations that support ocean conservation. The festival will include marine awareness, whale watching and lectures on federal and state agencies that protect our oceans. In addition, this year”s festival will feature tidepool exploration and a presentation on the Marine Protected Areas; Ranger programs on the Great Pacific Garbage Patch, the Kelp Forest Ecology and an interactive storytelling for children about the creation of the tides. Celebrate the 14th Annual Sheila R. Hardin San Diego Multicultural Festival. 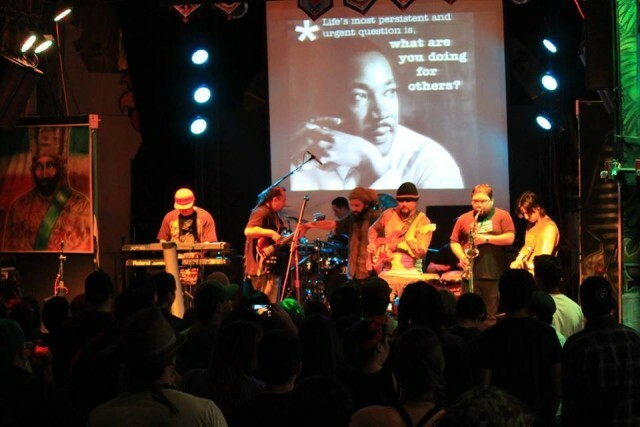 The family friendly festival showcases San Diego”s rich cultural and traditional heritage through live entertainment, food stations, vendors, and more. 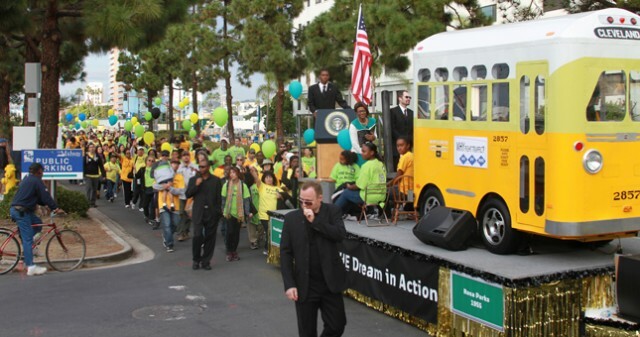 A float commemorating Rosa Parks” bus ride participates in the Martin Luther King Jr. Parade. For one week only, Sunday, January 18th through Saturday, January 24th, foodies will be able to eat their hearts out at over 200 participating restaurants that will offer three-course prix-fixe dinner menus and/or two-course prix-fixe lunch menus. Yes, you read that online casino correctly! 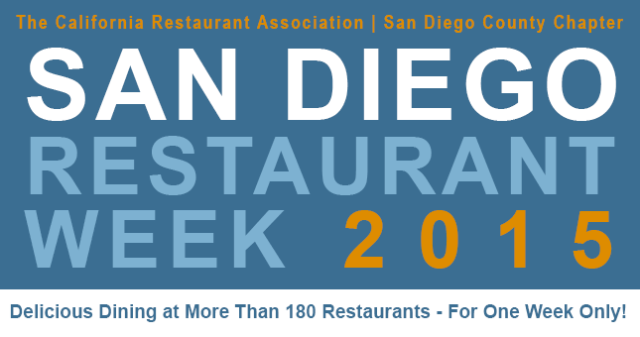 Saturday is now included with San Diego Restaurant Week and there are new price points for dinner giving you even more variety in your dining options! This entry was posted in San Diego Events and tagged balboa park, downtown, east county, Point Loma by Brent Bernasconi. Bookmark the permalink.